Jewel Strike is a Blueprint Gaming title. This means that players can expect to claim plenty of rewards, whether through the line pays, or with the help of the game’s features. The game has the golden diamond symbol, which is the highest paying icon. This is why if players manage to get this symbol on all positions on all of the reels, they will claim a tremendous payout. This payout is equal 5,000. Jewel Strike also has the Colossal Reel feature. This feature can become active at any time, at random during the base game play. When that happens, Colossal symbols will start appearing on the Colossal reels. 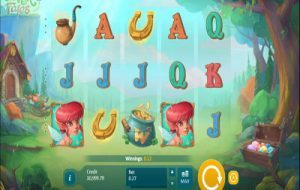 These colossal symbols will help players greatly in achieving humungous payouts. Last but not least, there is the Epic spins mode. Players will place a higher bet to activate this feature. There is the 5X bet, the 10X and the 15X bet modes. With each level, more low paying symbols will be removed from the game play. The first one removes the 10s, Js and the Qs. 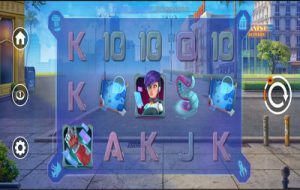 The last one removes all poker card icons from the game play. The game does not come with any character icons or symbols. This makes sense because the game is all about jewels and gems. The slot machine has the traditional card suites from the deck of cards (10s, Js, Qs, Ks and A’s). They also include the precious gems and stones that the game is all about. These gems include rubies, sapphires, amethyst and golden diamonds among others. 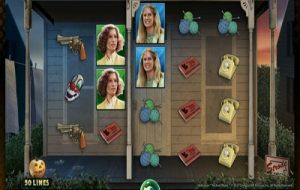 Jewel Strike is a 5 reeled title by Blueprint Gaming. 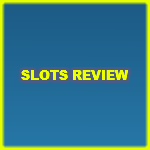 The slot game has 10 wager lines, but because of its features and colossal reels, it can be quite rewarding. 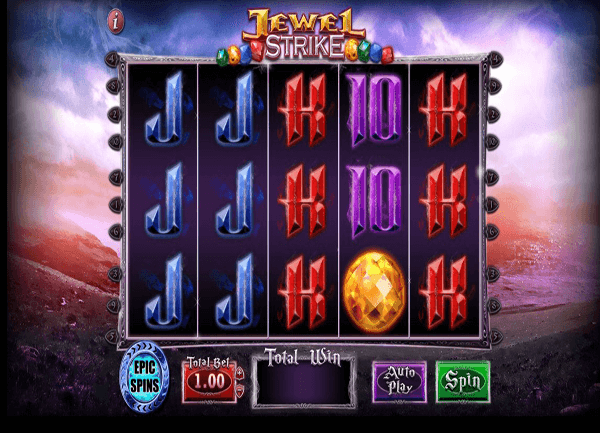 The game is entitled Jewel Strike, which explains the theme of the game. 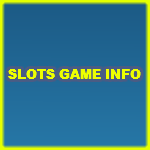 The slot game is all about precious gems and stones. This is why all the symbols that players will see on the reels are gems and precious stones. The game’s visuals are top notch, which is not a surprise because blueprint is the developer behind the game. The background of the reels is set in a calming beach with nothing but the sand and the water as far as the eye can see. 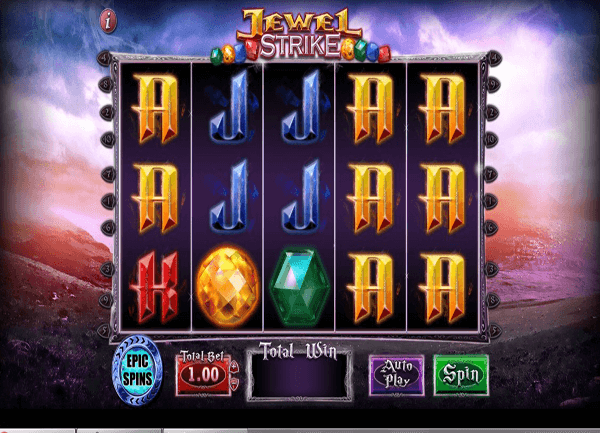 Jewel Strike is an amazing precious gems themed slot game. 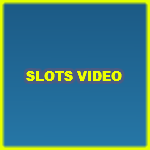 It is developed by Blueprint Gaming that has 5 reels with 10 wager lines. Players can check it out here for fun to see what it is all about.